From the 8th – 14th November, Debenhams are giving up to 25% off every department and 10% off all beauty and fragrance. With this mind I found myself looking at their Christmas gift guide. I think it might be possible to do all your Christmas shopping in one go as they have such a great selection for all ages. I don’t tend to think of Debenhams for toys but I was very impressed with their 5000 + toy range! My little girl loves anything to do with Frozen and she would particularly love the Elsa doll or the Frozen Snow Globe maker. 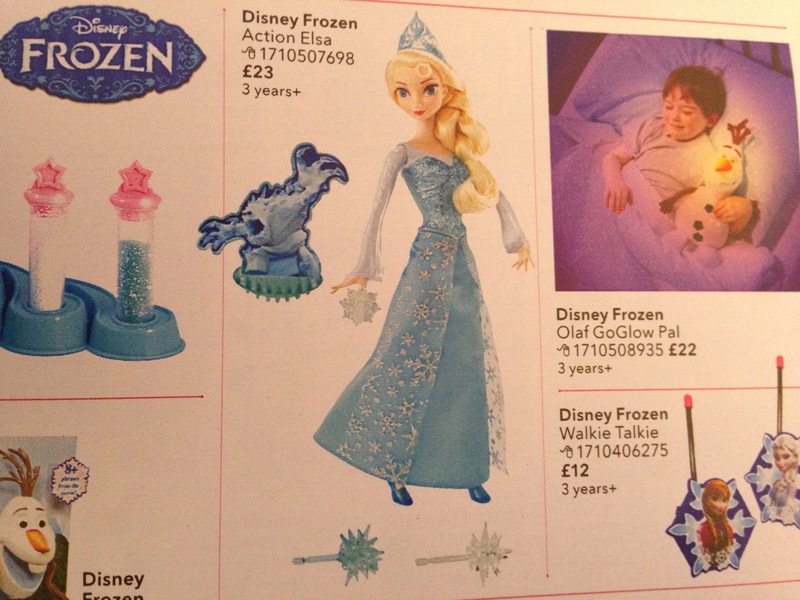 With over 200 Frozen themed gifts to choose from, I expect to find lots of gifts to keep the little lady happy. 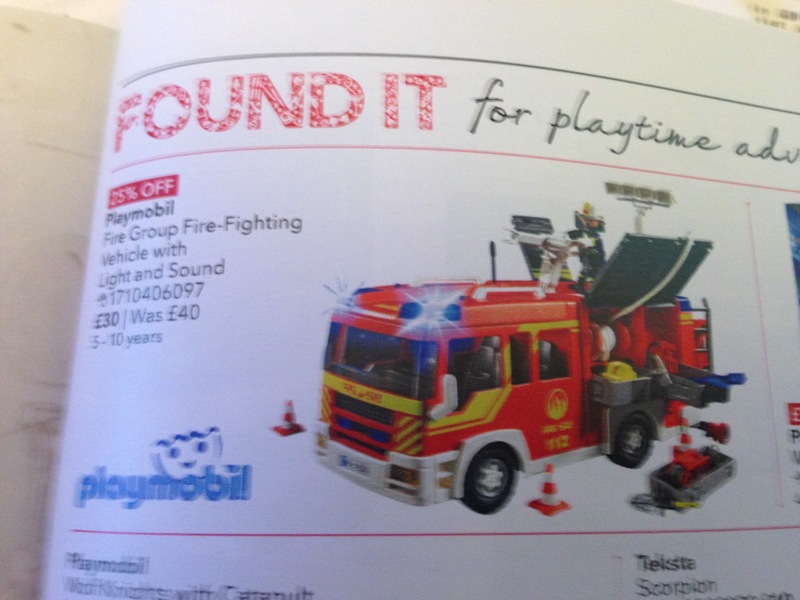 For a Fire Engine fanatic like my little boy, then the playmobil Fire Fighting Vehicle is brilliant. Not only does it involve building which he loves to also has flashing lights and sounds. What a fantastic gift. 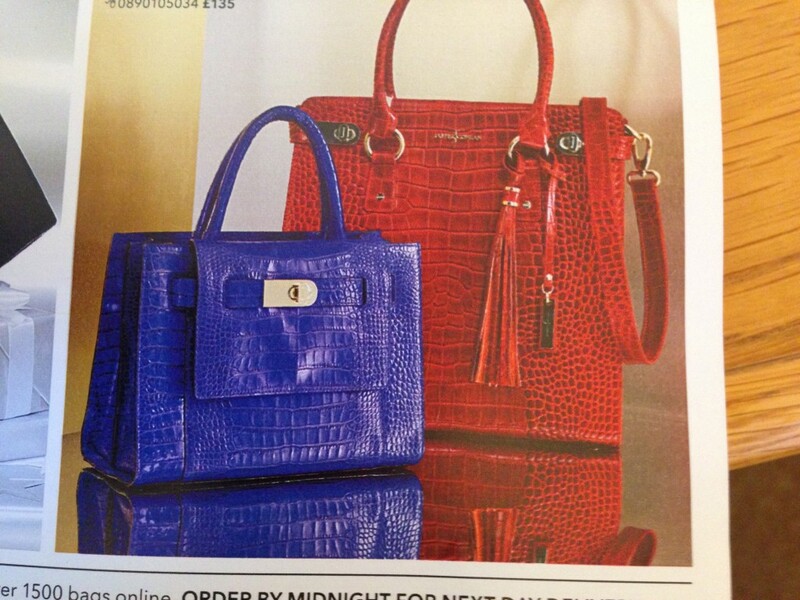 Of course, one of the best things about Debenhams for me is their designer ranges. 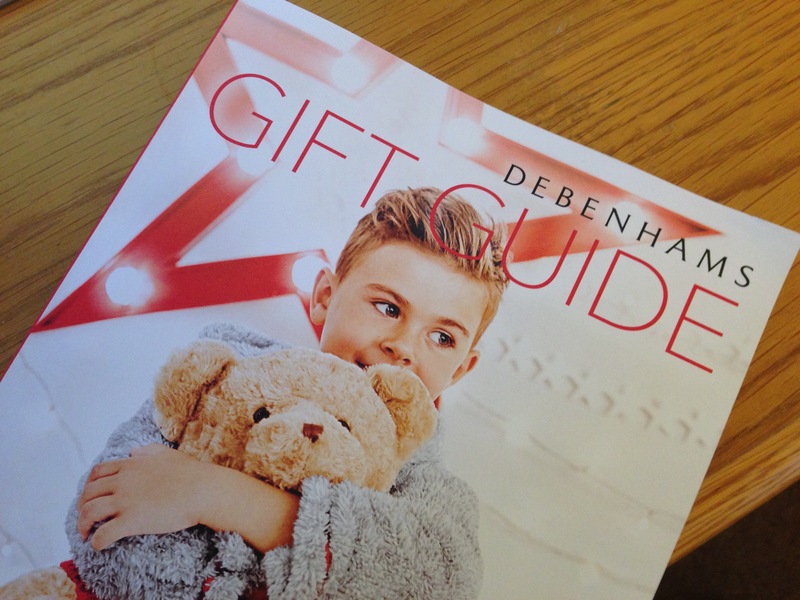 Debenhams really led the way with this and although other stores have followed, they still do it best. I have had a few of their designer handbags and I particularly love the rich red and blue colours of the Jasper Conran Red Croc and Cobalt Croc handbags seen below. One woman wouldn’t want one these on Christmas Day. 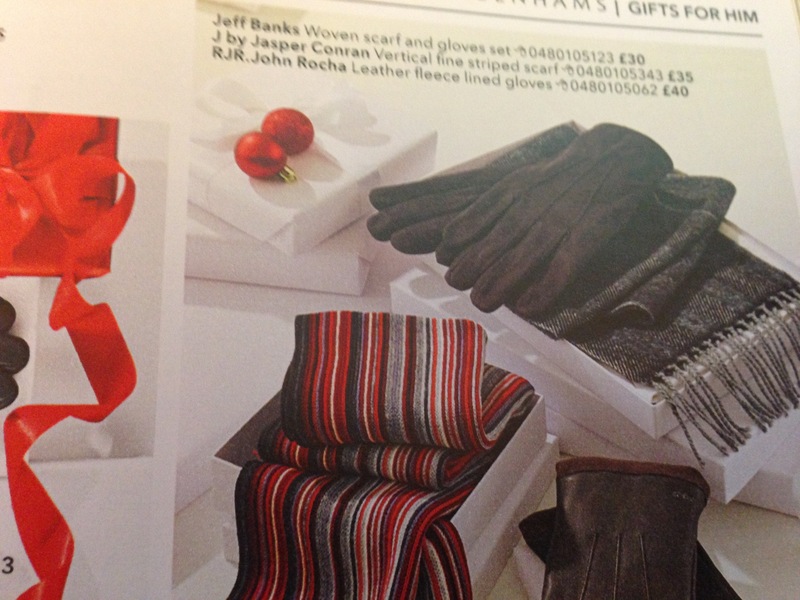 The men can be tricky to buy for at Christmas but I think a great scarf is an excellent way to update their wardrobe and practical too. I especially like the selection in the photo below.